ArtStarts is proud to announce our very first Learning Lab to build capacity for performing artists who are Black, Indigenous, and/or people of colour! The Arts Integration Learning Lab is a one-of-a-kind professional development experience for artists, designed to build your capacity to work alongside educators in schools. This immersive five-day series of practical, experiential workshops with other BIPOC artists and mentors will prepare you with the skills to plan, fund, and lead quality arts-integrated learning experiences and performances in learning environments across the province. Where: ArtStarts, 808 Richards Street, Vancouver, on the unceded, traditional territories of the xʷməθkʷəy̓əm (Musqueam), Sḵwx̱wú7mesh (Squamish) and səl̓ilwətaɁɬ (Tsleil-Waututh) peoples. Cost: The cost for artists selected to participate is fully subsidized, covering tuition and program materials. This opportunity is made possible through funding support from BC Arts Council and the Government of British Columbia. Why a BIPOC only Learning Lab? Part of ArtStarts’ mandate is to challenge colonial, Eurocentric definitions of “art,” and beliefs about who gets to be an artist. One of the ways we plan to enact this mandate is by building capacity for artists who face barriers to both the creation and presentation of their work. Artists of colour disproportionately face barriers to the presentation of their work and are under-represented in school-based arts experiences in the province. Last year, out of 36 performers who appeared at our annual Showcase, only ten artists were people of colour and only two were Indigenous. (This year, we’ve prioritized equity-seeking groups at Showcase as a first step to changing that.) ArtStarts is uniquely positioned to support artists, teachers, and schools in addressing these barriers through professional development. Additionally, we are committed to providing students with accessible arts-based experiences in their schools and consider an intentional representation of BIPOC artists an important part of this commitment. Students across the province need to see themselves reflected in the performing arts! 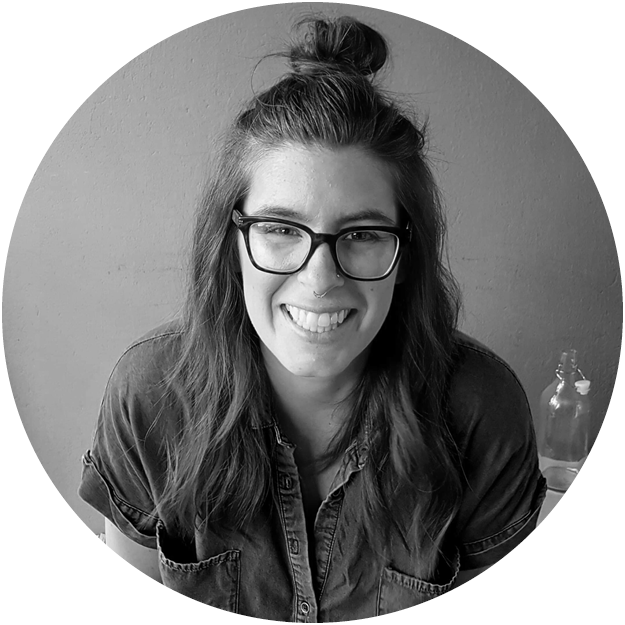 Leah is a professional writer and community organizer who grew up as a settler on Treaty Six Cree territory in Saskatchewan. She co-curated REVERB, Vancouver's only anti-oppressive reading series for LGBTQ artists, from 2012-2017. 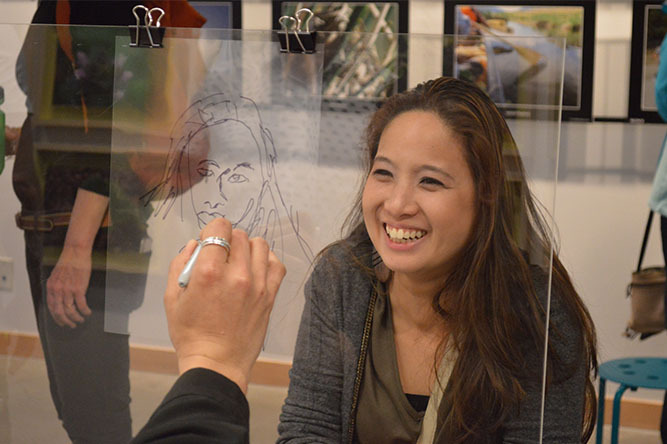 She is thrilled to be part of the ArtStarts team and is responsible for planning creative professional development for teachers & artists, as well as curating exhibitions in the ArtStarts Gallery. After graduating with a BA in Communications, Pavan found her way into the nonprofit sector where she worked directly with young people wanting to make a difference in their communities. She saw first hand the inspiring change youth are able to make when they are provided with the appropriate tools and support. Pavan is humbled to be a part of an organization that recognizes the importance of exploring each young person’s creative potential and the positive impact this has on the world we live in. As Program Manager for Booking and Touring, Pavan has supported and connected hundreds of artists with schools and young audiences across BC; she supports artists in our Artists on Tour Directory while managing our annual ArtStarts Showcase and Artists in Education grants for school districts. Ruby Smith-Diaz was born to Chilean and Jamaican parents in Edmonton - amiskwacîwâskahikan and graduated from the University of Alberta with a degree in Education with distinction. 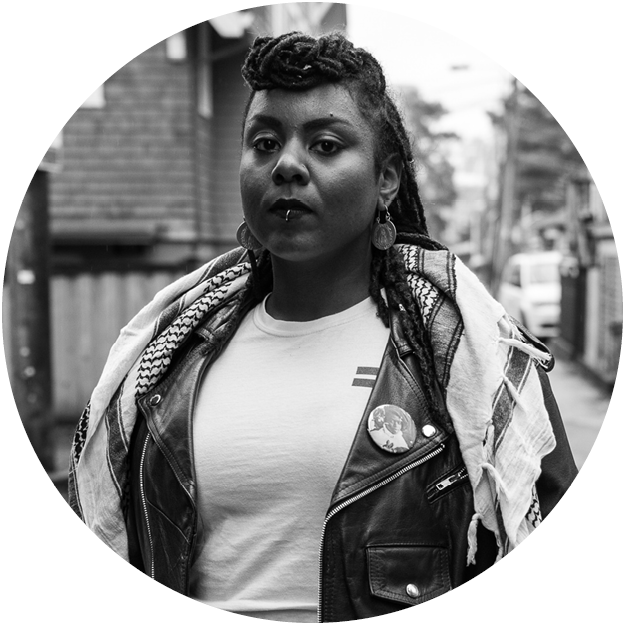 Since graduating, she has found her passion working as a youth facilitator, body positive personal trainer and multi-disciplinary artist, and by using art and popular education as tools for activism, empowerment, and community building. Ruby’s experiences of marginalization as a youth has inspired her to dedicated her work to exploring difficult topics around issues of inclusion. Her combination of empathy, creativity and receptivity has made her a meaningful source of support for youth across the country, and has inspired many of her film and writing projects around topics of inclusion and identity. Most of all, she is invested in helping individuals develop the sense of self-worth and integrity that will make them agents and animators of change in the world, according to their most passionate, fiery and generationally-poignant imaginings. Rup Sidhu is an interdisciplinary artist, musician and composer. Specializing in vocal percussion and live looping, his sound blends the rhythms of spoken word with a dynamic range of cultural hybridity. Inspired by folk and classical forms of music, his expressions can range from groove oriented hip hop, to fusions of classical ragas to remixes of vintage bollywood. Rup has taught musical programs in universities, public schools and communities throughout Canada, USA, UK and India. Kim Haxton is a multifaceted, multidimensional educator, rooted in knowledge and steeped in community. She is Potowatami from Wasauksing. She has worked across Turtle Island and abroad in various capacities, always emphasizing local leadership development toward genuine healing. 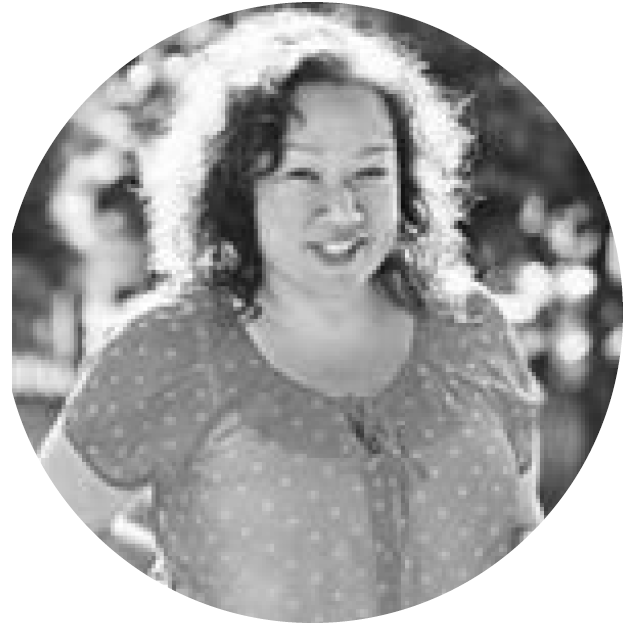 In her work with Indigeneyez, a creative arts based organization she co-founded, Kim works with Indigenous communities toward decolonization and liberation. Grounded in the arts and the natural world for embodied awareness and facilitated rites of passage, Kim develops de-escalation skills, trauma recovery, diversity and anti-oppression education. She had been working with traditional plant medicines. Kim has developed and facilitated programs in over 8 countries, and has been working in land-based education and leadership in corporate and non- profit agencies for the past 25 years.